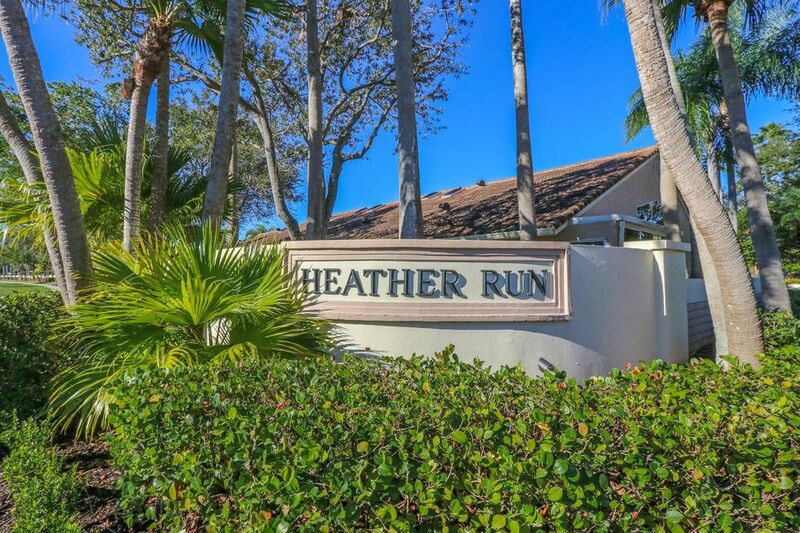 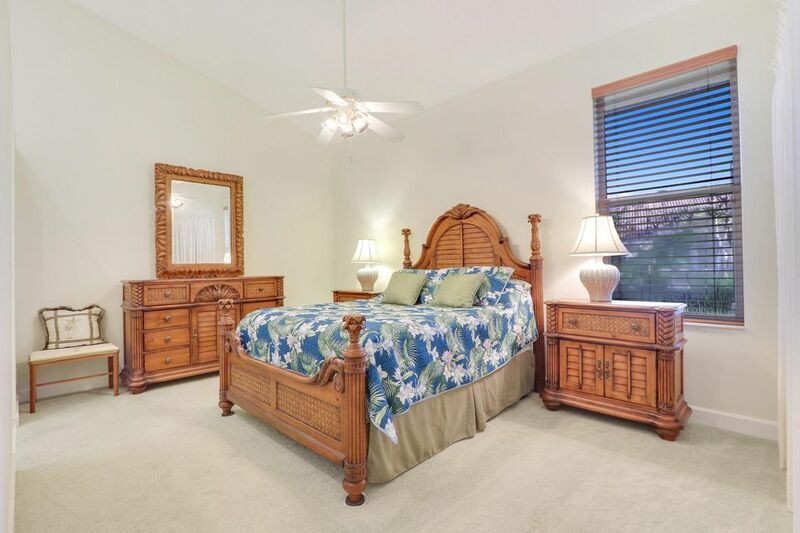 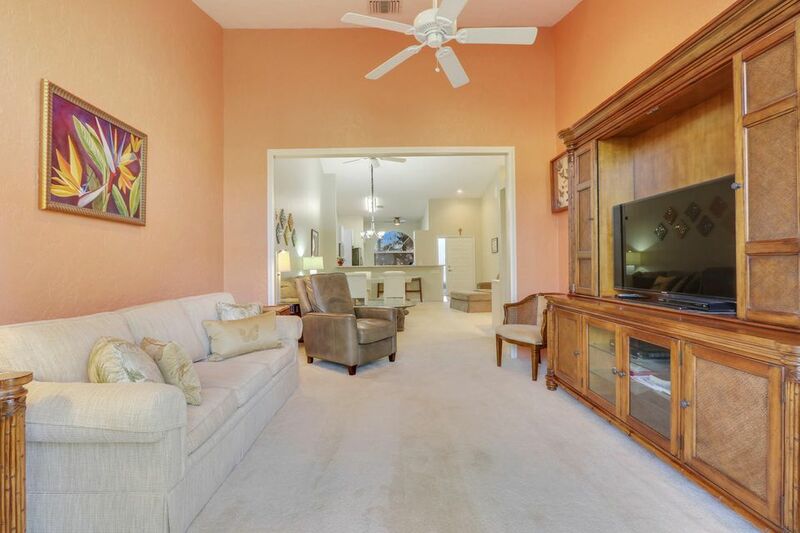 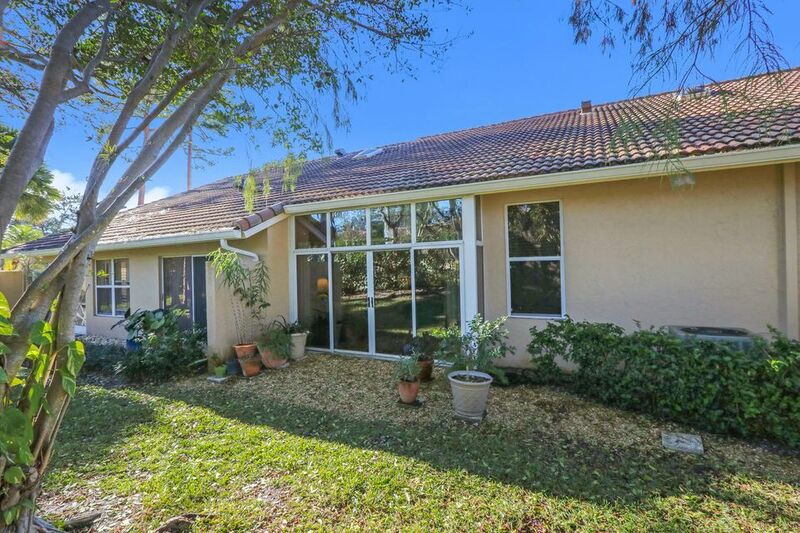 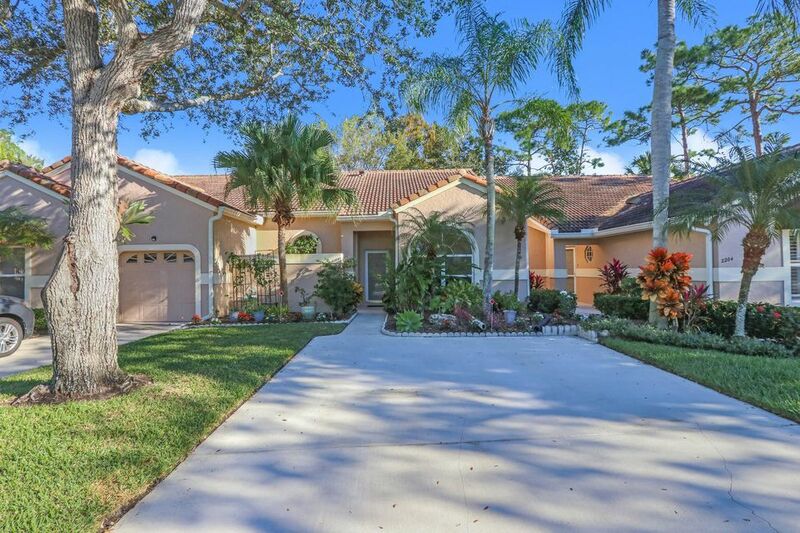 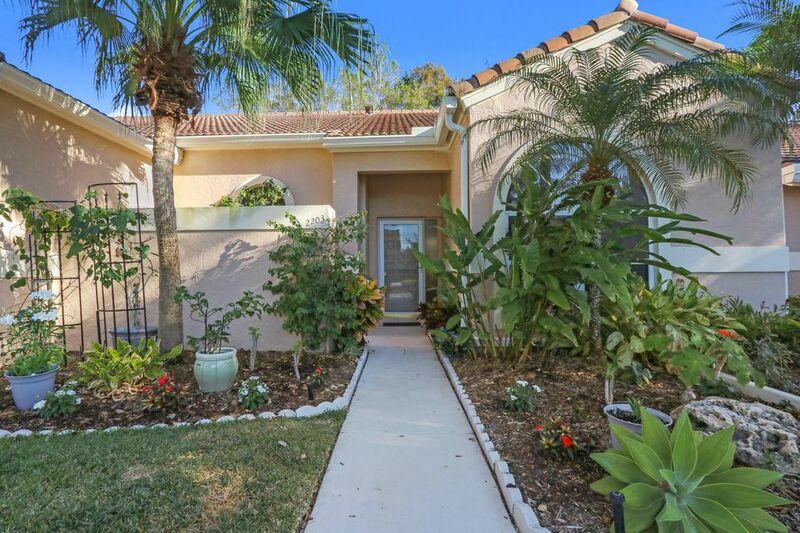 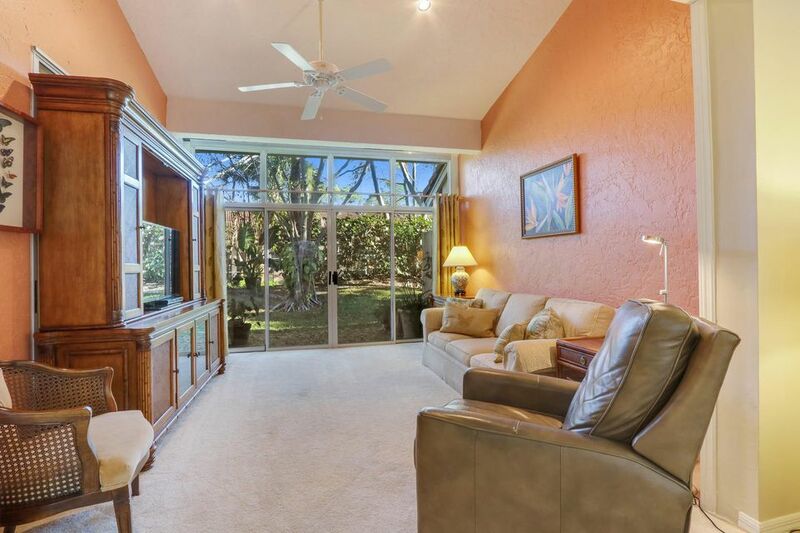 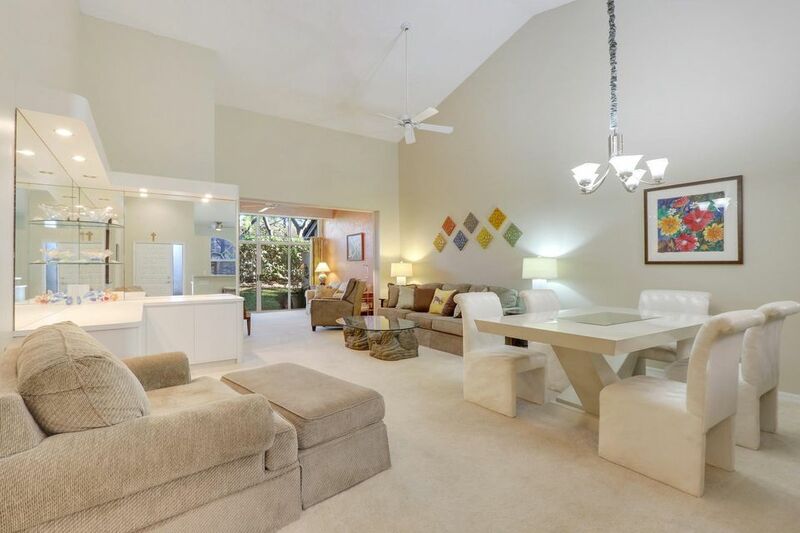 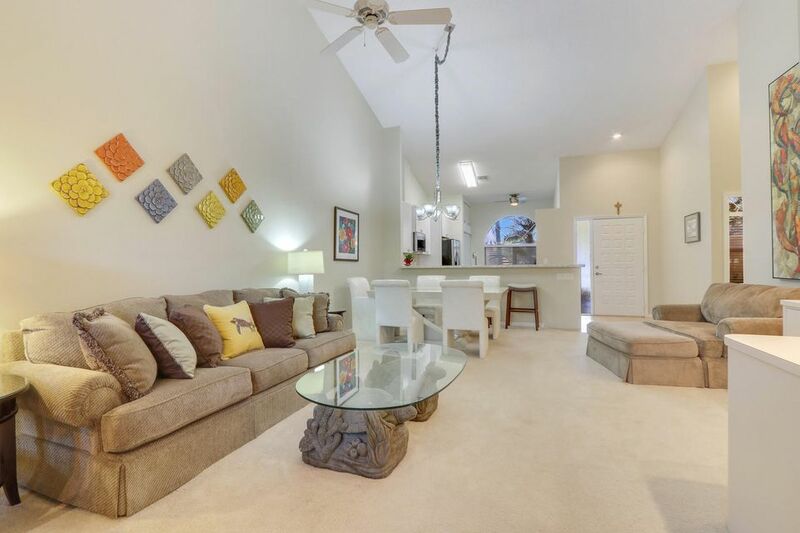 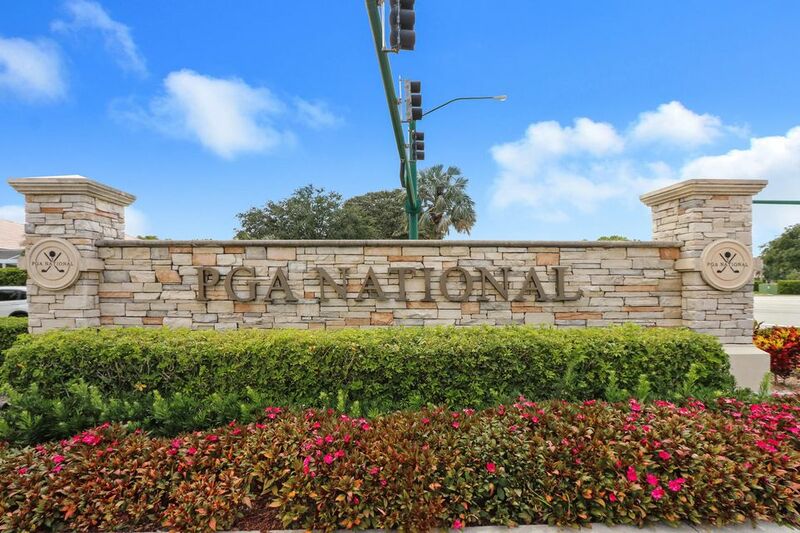 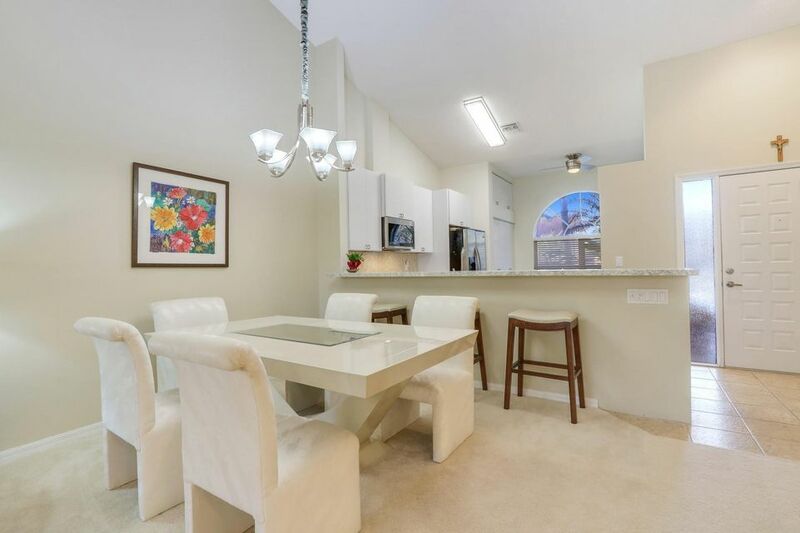 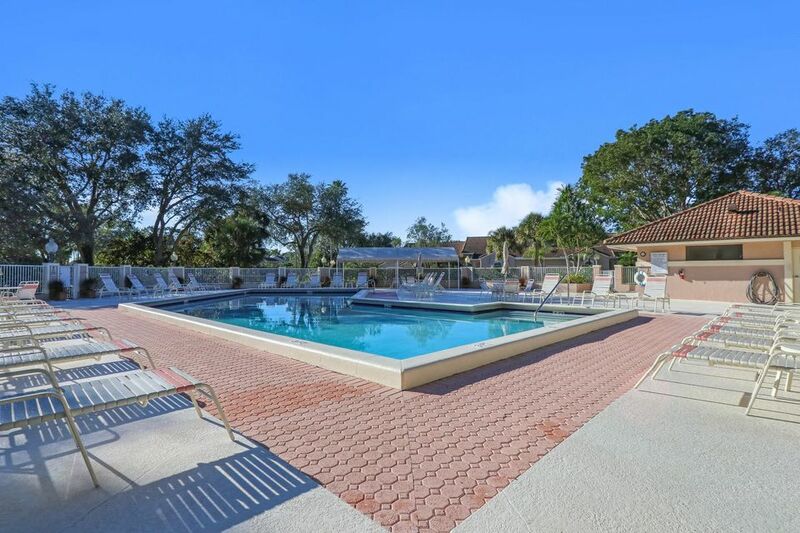 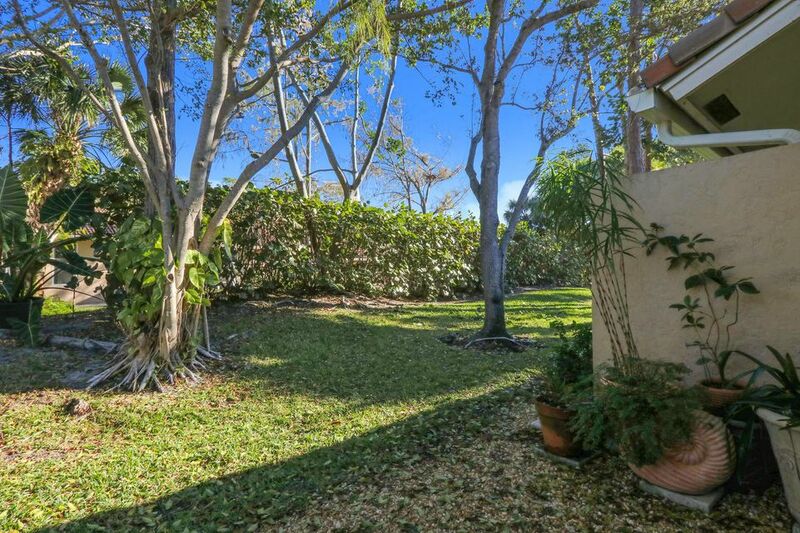 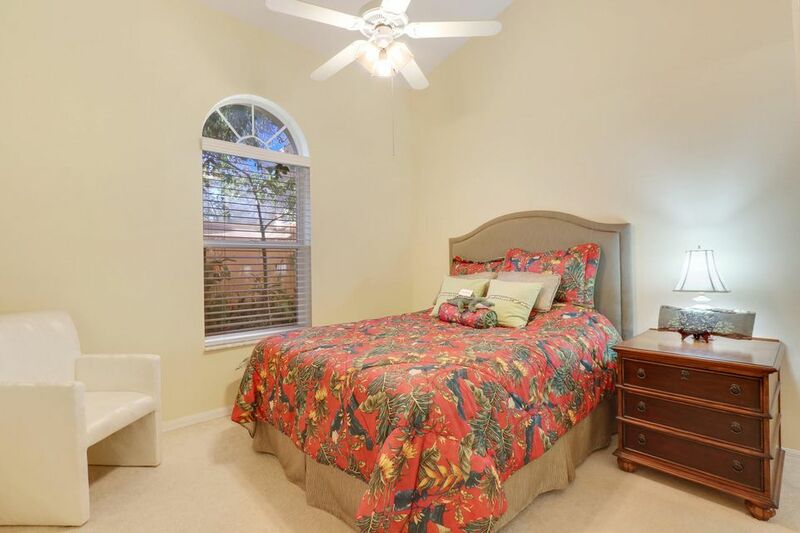 Stunning 2 BR / 2 BA home in the highly sought after Heather Run, at PGA National. 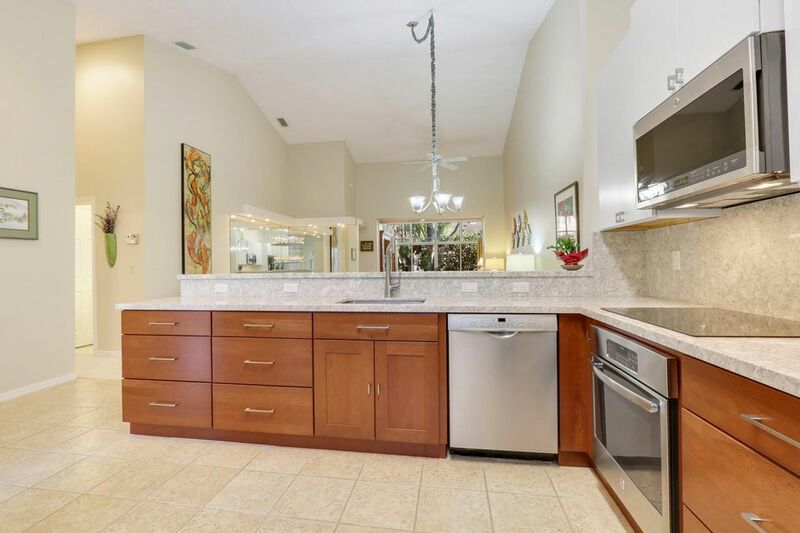 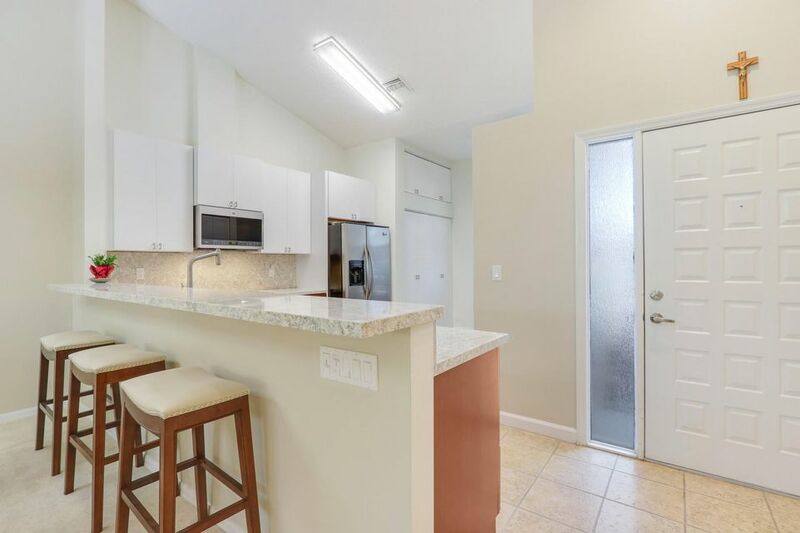 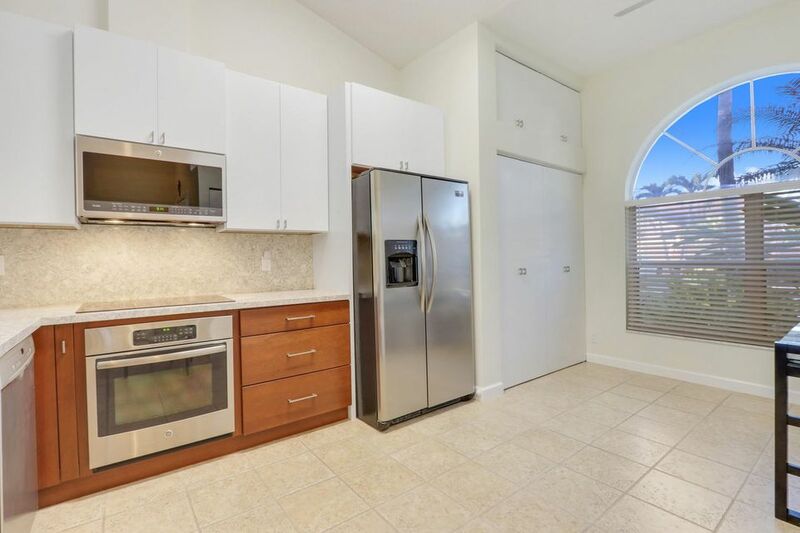 Gorgeous chef&apos;s kitchen recently remodeled with KraftMaid cabinets (soft close), Quartz Cambria – Berwyn counter tops and equipped with GE Profile appliances. 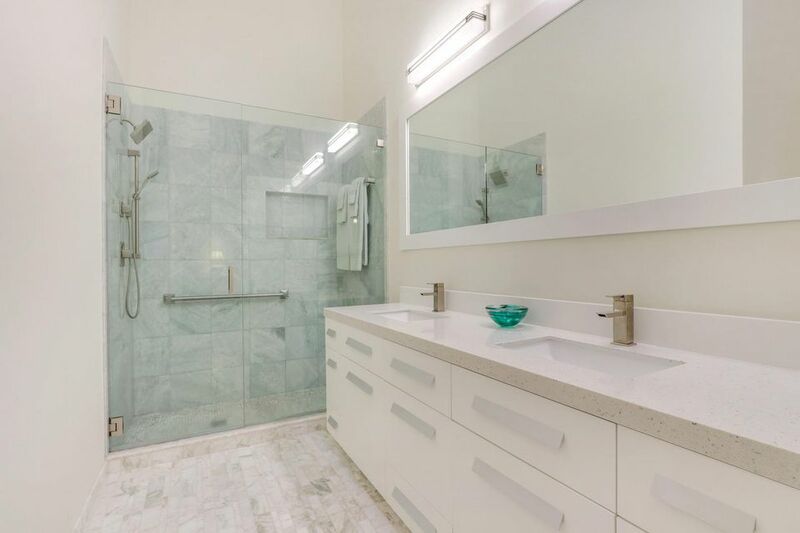 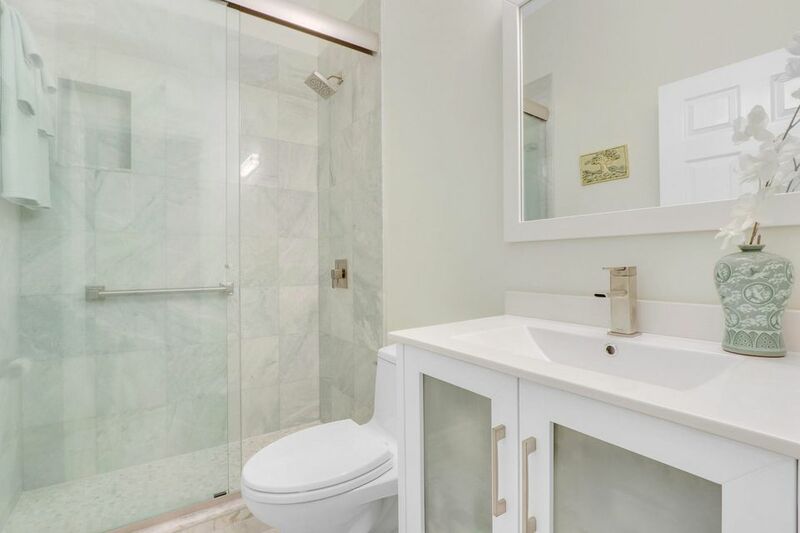 Master & Guest Bathrooms tastefully renovated with Imported Italian Marble Tile & frame less shower doors. 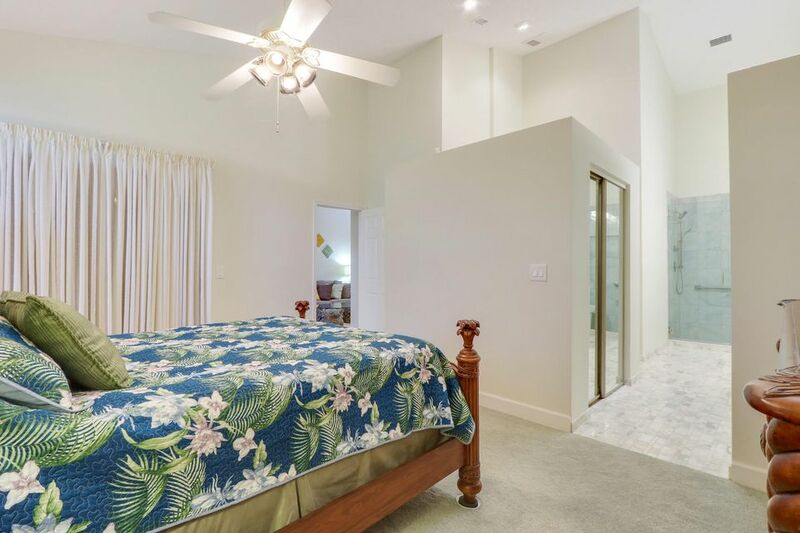 Lanai was converted into the Den, adding approximately 165 sq ft of living space- very unique to all other two bedroom floor plans! 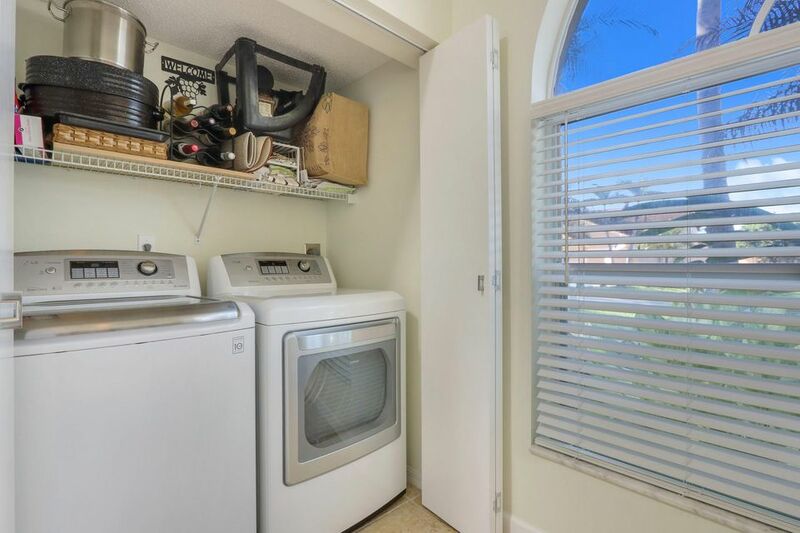 Rheem classic water heater replaced in 2017; AC replaced in 2011; Barrel tile roof replaced in 2010.